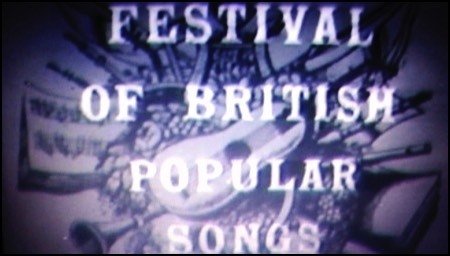 In 1956 the BBC held a competition during the year, the first Festival Of British Popular Songs. The final was staged on 22nd October, 1956. from the King's Theatre in Hammersmith, London. The programme was presented by Wilfrid Thomas. The winning song was Everybody Falls In Love With Someone, sung by Dennis Lotis and composed by Peter Hart and Norman Newell. (Recorded by Dickie Henderson & Matt Monro). Second placed song was Little Ship sung by Shirley Abicair and composed by Terry & Irene Roper. 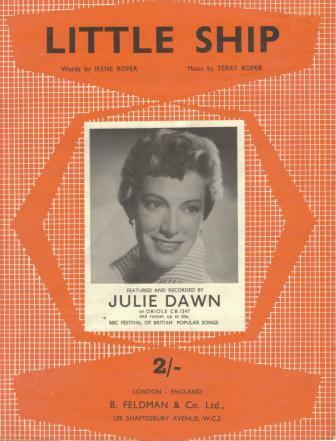 (Recorded by Julie Dawn and Jackie Lee). There were never any plans for the winning song to represent the United Kingdom in the inaugural Eurovision Song Contest, as that competition had been held earlier in the year on Thursday 24th May 1956. 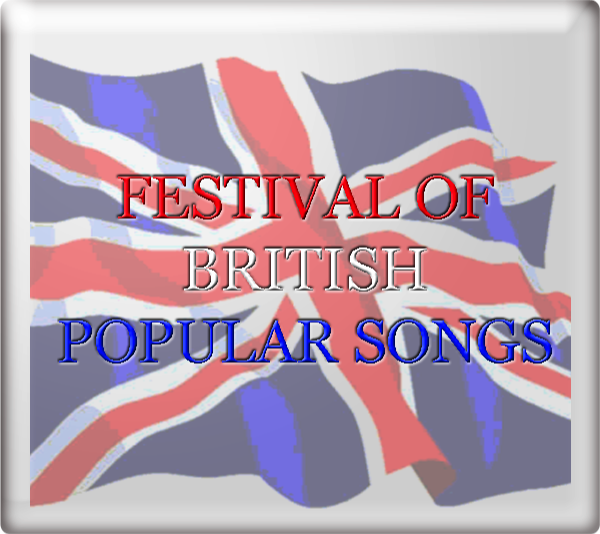 However, it was the Festival Of British Popular Songs format that would be used in 1957 to decide the United Kingdom's first ever entry into the Eurovision Song Contest. 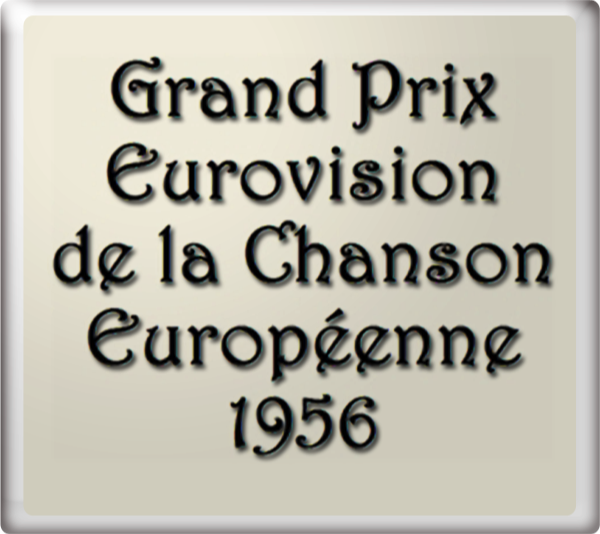 The United Kingdom was not represented at the inaugural Eurovision Song Contest, which took place at Teatro Kursaal in Lugano, Switzerland on Thursday 24th May 1956 beginning at 20.00 local time (21.00 UK time). BBC Television did show part of the event live from 21.45-22.30 with commentary by Wilfrid Thomas.